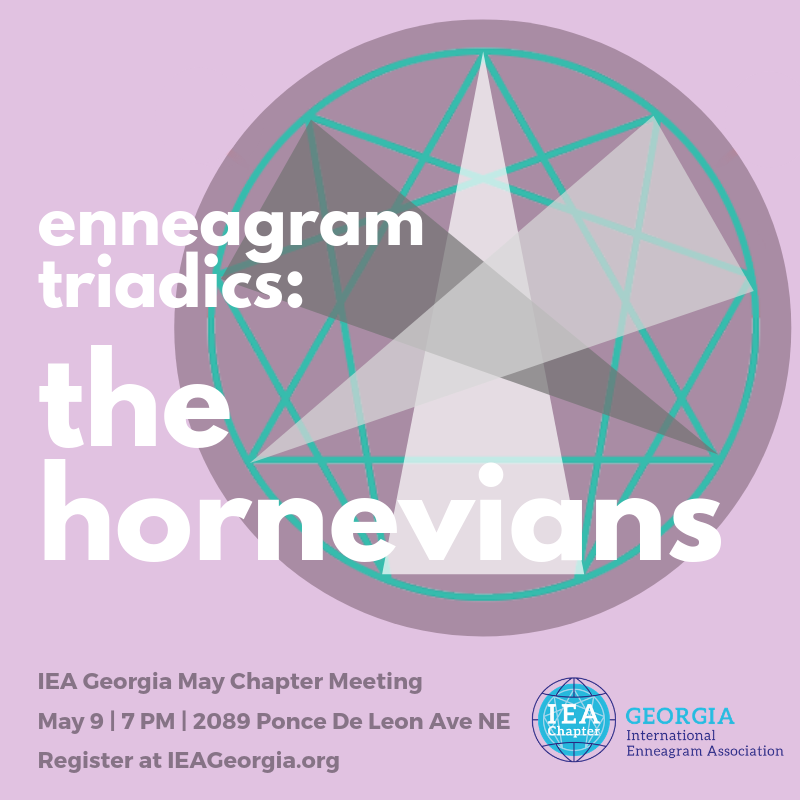 How can the Enneagram help us understand our ego personality from an object relations perspective? What are the three primary object relations? What is the dominant object relation for each Enneagram Type? How can knowing my Type's dominant object relation help me in my personal development? When Self-Preservation is the dominant instinct, how does it affect each Enneagram Type? When Social is the dominant instinct, how does it affect each Enneagram Type?